Joanna was amazing!! So professional and wonderfully creative. She is a true artist! My husband and I were so happy that she was able to document our wedding day. I am very pleased with the photos and with the work that she did. She was at our event all day and brought an assistant to help capture every little nuance of the day. I would recommend her to anyone and we really couldn't be happier with the results!! 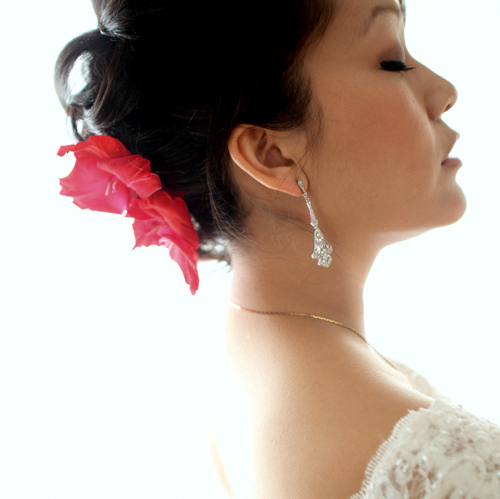 Are you looking for a St. Paul Minnesota wedding photographer? Julia's House has a team of professional photographers just waiting to assist you. Let's chat! !